Rolf Schrömgens is the Co-Founder and Managing Director @ Trivago, the world’s top hotel price comparison site. 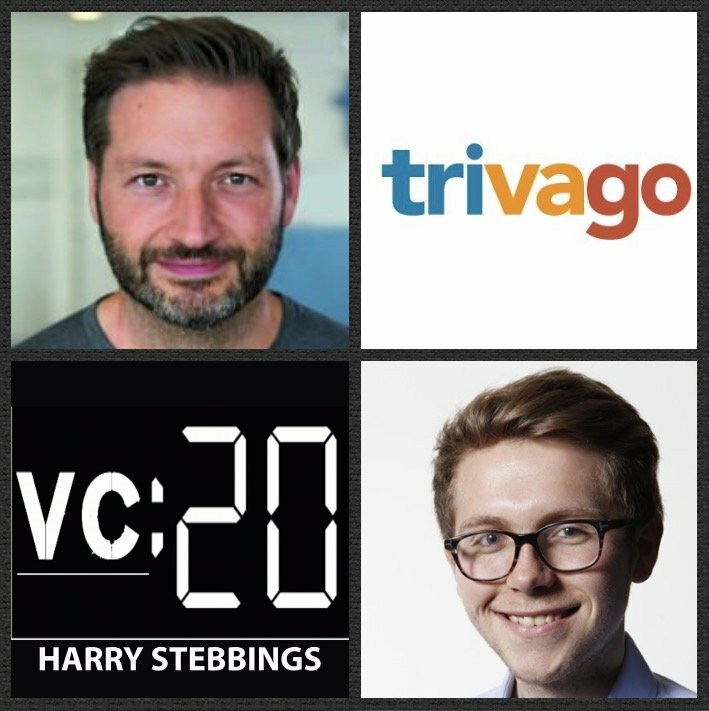 In 2012, Expedia acquired 62% of Trivago for $531m and in Dec 2016, Trivago raised $287m through their IPO on the NASDAQ. As for Rolf, he has been a serial entrepreneur since 1999 when he founded Amiro.de, later merged with Ciao.com. At Ciao, Rolf successfully led the product launch of the company in his role as Director of Strategy and Product Development. 1.) How Rolf made his way into the world of startups and came to found Trivago? 2.) Having had one of Europe’s best-funded startups with Ciao, what is Rolf’s take on the number of startups taking large amounts of VC money today? What advice would Rolf give to those contemplating a more lean approach vs attaining large amounts of VC money? 3.) Why does Rolf believe transparency is so key for the flow of capital within a market? What can founders do to engender this basis of trust between the capital sources and them? 4.) Why does Rolf think it is unthinkable that the incumbents of today will survive the wave of disruption? Why does Rolf question their ability to a consolidator market environment? 5.) Why does Rolf think it is so important to destroy everything that is ego related? What are the dangers of ego in the company building process? How does Rolf look to stamp this out without damaging culture and internal morale? As always you can follow Harry, The Twenty Minute VC and Rolf on Twitter here!